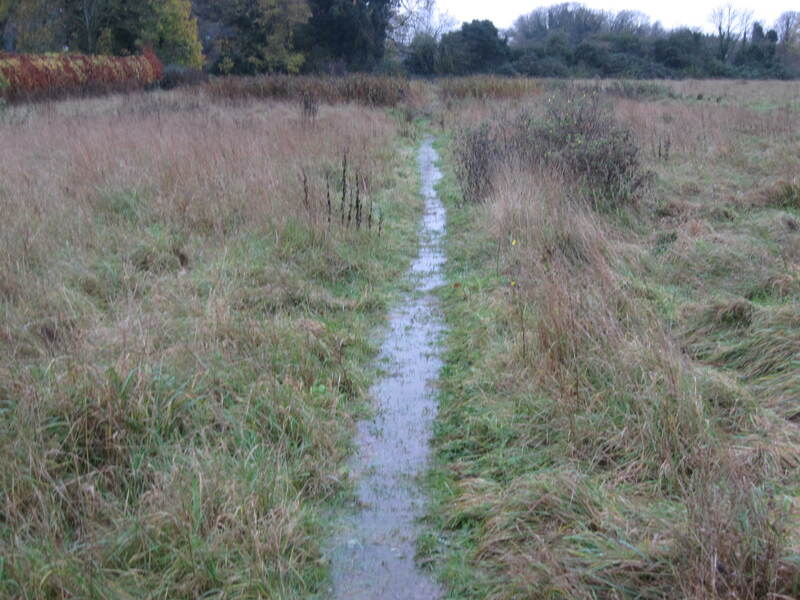 On Sunday… 23rd Nov 2014 – see the post from David Cottee for further pictures and a letter to the council. They say … a picture paints a thousand words. 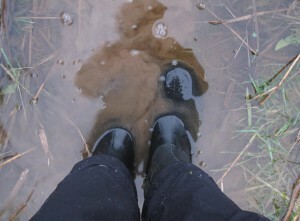 Wading in wellies must paint a few more ! 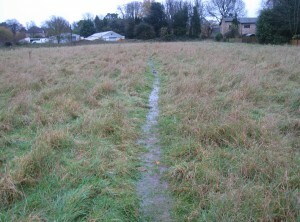 As you have a water meadow it is there tostop flooding . I wonder if the best strategy isn’t to find where the outlflow is and talk to thepeople there wreference an objection . W ater meadows conrol the flow to even it through the year . Housing is hard an there is a massive loss of capacity tohold water . 50% in normal conditions more in the case of water meadows. Where is all that water goingto go ? straight into the drains flooding nearby roads and overwhelming the infrastructure. 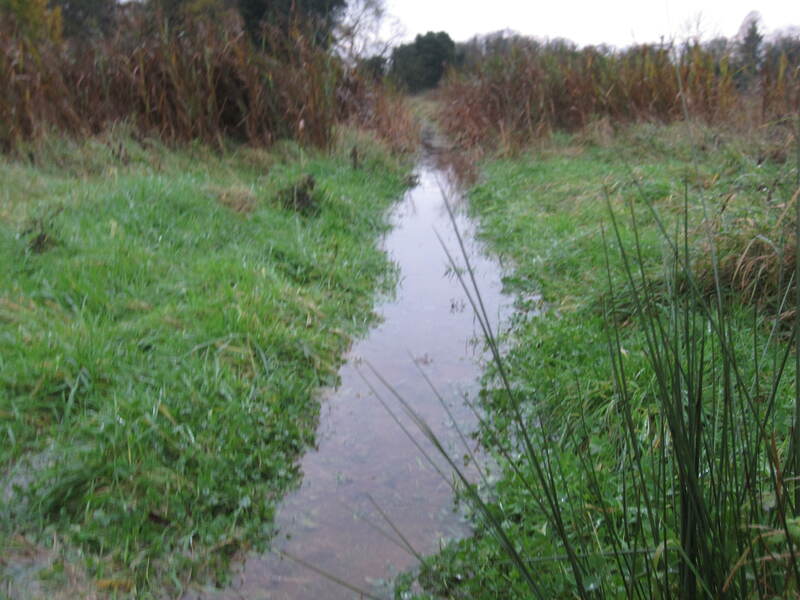 Also the water will not lie on the ground being available to recharge the aquifers putting more pressure on the water supplies in one of the dries regions of the UK. 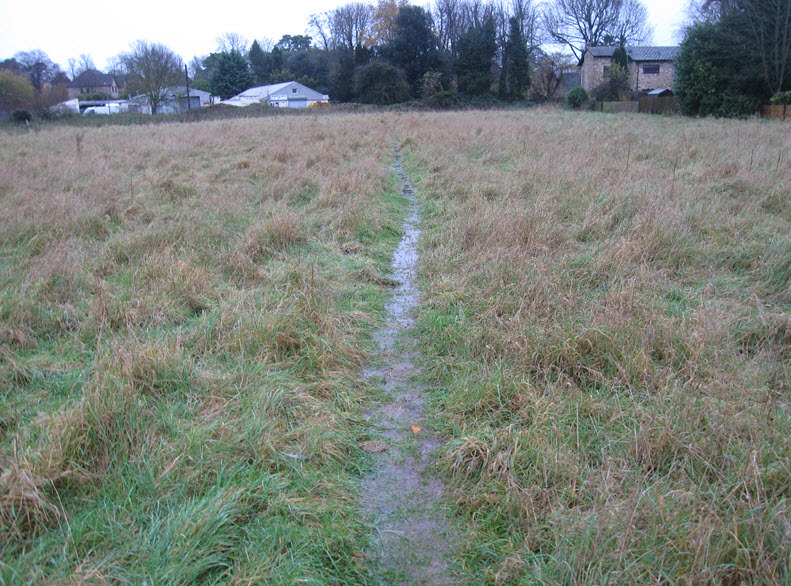 I could go on but as the developer probabally monitor this site iI wont.